Quality eyecare and personal attention are our focus at Dr Elliott Caine Optometry. We are a family optometry practice that prides itself on the individual care and attention we provide all of our patients. Your entire family is welcome at Dr Elliott Caine Optometry. 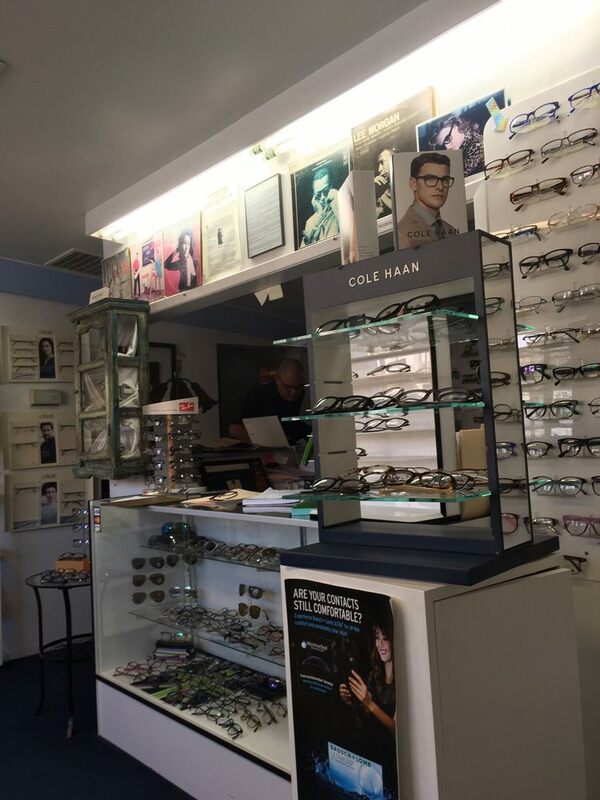 We are located in the Highland Park area of Los Angeles and our specialties include eye exams in Spanish as well as English, pediatric and adult eyecare, contact lenses as well as eyeglasses, treatment of eye diseases, and LASIK co-management, and referrals. We invite you to visit our beautiful frame dispensary and choose from the latest in fashionable eyewear. We carry both affordable and high-end frames such as Gucci, RayBan, Nine West, Fendi, Hugo Boss, Fossil, Kenneth Cole, Burberry, Dior, Perry Ellis, Bill Blass, Menrad, Apple Bottoms, Steve Madden, Elizabeth Arden, Jill Stuart, Ralph Lauren, assorted children frames and many more!